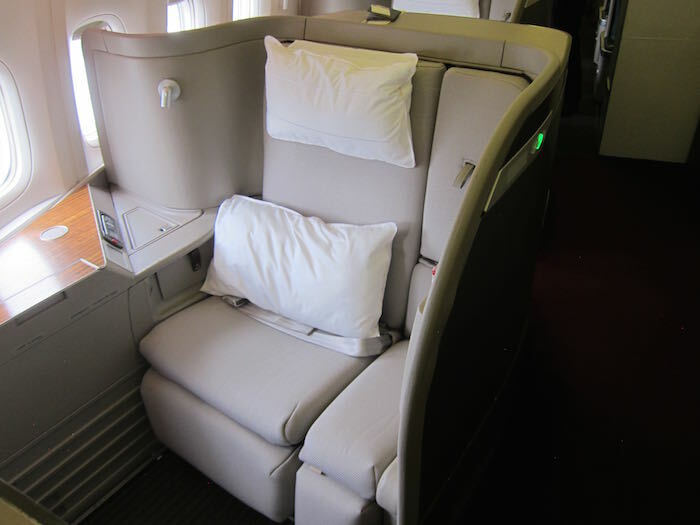 Now I suspect that most of you will generally never run into this issue but there is an issue with both JAL and Cathay if you want to fly in their world-class First Class Cabins. 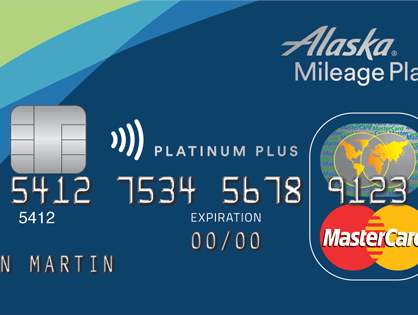 I called in and spoke to a supervisor at the Alaska Airlines Partner Desk and he confirmed that this policy is in place even if you book your ticket far in advance and try to upgrade within 72 hours of departure. Both JAL and Cathay do active inventory management so unsold First Class revenue seats often get released into award inventory. My experience for Cathay is that First Class award inventory gets released much in advance of the 72 hour cut off. In my last two First Class bookings with Cathay, I found the availability 8 and 5 days in advance of the flight, though it’s certainly not unheard of for Cathay to release premium inventory within 72 hours of departure. I haven’t booked JAL before but my initial research seems to indicate that they also release premium cabin inventory as far out as two weeks before departure. For the casual observer, Travel Hacking is simply people trying to extract a lot of value from the points they earn, however, there is a dark underbelly that most people don’t talk about. There are some very unscrupulous folks out there that target poorly guarded miles and points accounts, usually through brute force password attacks. Once these criminals gain access to your loyalty account, they book tickets out of the account and sell those tickets to make a profit. This is obviously something that is completely illegal and potentially devastating to the victim. The easiest way for these tickets to be flown without being canceled is having them booked last minute. By booking the ticket within 72 hours of departure, it robs the Loss Prevention Team of the loyalty program the time needed to act. 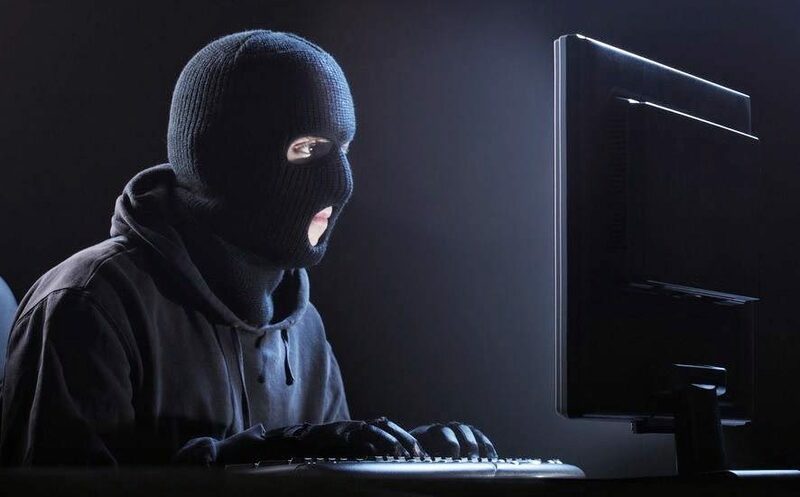 Unlike hacking points accounts, miles and points brokers aren’t doing anything illegal. However, they are violating the terms and conditions of every loyalty program out there because they are buying and selling points. Like it or not, loyalty miles and points are a quasi-currency and as such, there is money to be made by being the middleman in any transaction. Typically, these brokerages are in place to sell miles/points to people that need to quickly accumulate them in order to book an award. While most loyalty programs are willing to sell their currency to the end user, they almost always overvalue their miles/points to such a degree that brokerages can undercut those offerings, often times at a significant discount. I have personally never used these brokerages to buy/sell miles but I understand why they exist and how they can be an attractive option. That being said, in order to protect their business model, loyalty programs actively hunt and prosecute these brokers. When I say prosecute, I mean that they cancel award tickets and close accounts as a way to discourage the practice. As I had mentioned, what these brokerages do isn’t illegal but the loyalty program is within its rights to shut down activity they deem detrimental to their business. For whatever reason, the dark underbelly of Travel Hacking seems to attract a lot of people traveling to and from Asia. This is not to say that this is an Asian problem but rather that the people seeking these services conduct a lot of business or vacation throughout Asia. So while this new policy seems to perhaps unfairly target the airlines that service Asia (Hainan, Cathay, and JAL), I think there is a very valid business decision behind this move. The supervisor I spoke to at Alaska indicated that he believed that it was only a matter of time before this policy is implemented with other partner airlines. As most of us tend to book much further in advance than 72 hours, this should not be too much of a concern, but understand that the freedom to book a last-minute flight because you have the miles/points might not be feasible in the near future. While this is an unfortunate change, I understand Alaska’s rationale behind it though I wish that this policy was only enforced for brand new booking within 72 hours. 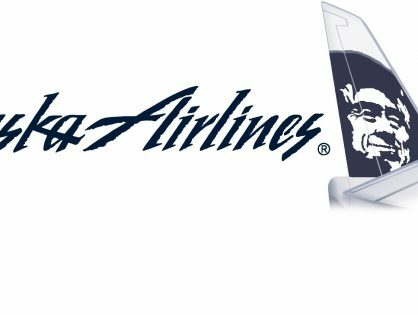 By including any changes, including class upgrades within 72 hours, Alaska has potentially hamstrung people that are legitimately waiting for First Class availability to open up. If we think about this logically, if someone had a ticket booked 3-6 months in advance and called within 72 hours of the flight to upgrade to Business or First Class, they are likely not to be the policy violators you are trying to stop. As this is a brand new policy, I can only hope that Alaska updates it in the future to allow for last minute upgrades.